We'll find your purr-fect match! We have beautiful cats! Just click & scroll and you'll agree! 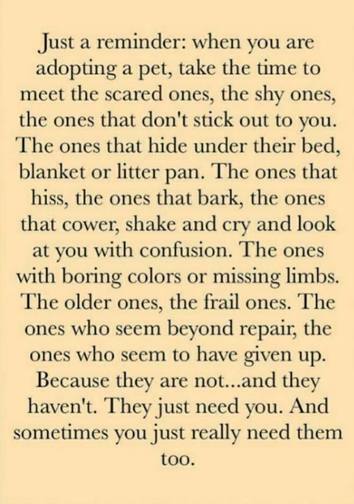 At Lifeline for Pets, we care for and love our cats as our own! We do not put our cats in cages. They mingle among their furry friends !!!! We also do our utmost to keep them as healthy as possible for you. Each one is deserving of a forever, happy home. Adopt from us and you will always know your new kitty was loved and cared for! Remember: You can get cats for less, but Lifeline does it best! Newest Arrivals and HIGHLY ADOPTABLE: Hover over pic to learn more. 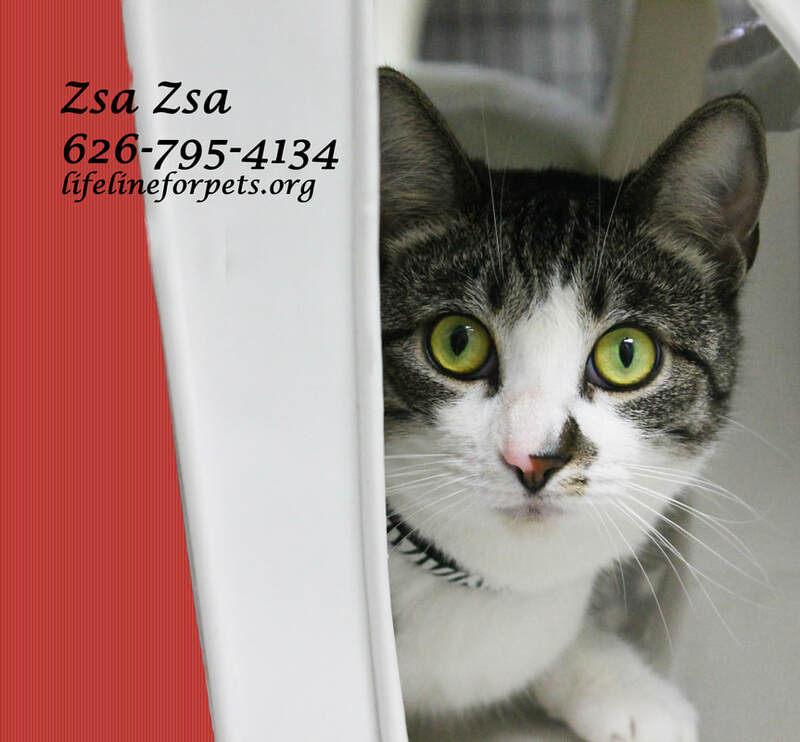 Zsa Zsa, is a playful girl. See her on our Young Cats page. DIVA is a wonderful and sweet torbie, on our Seniors page. 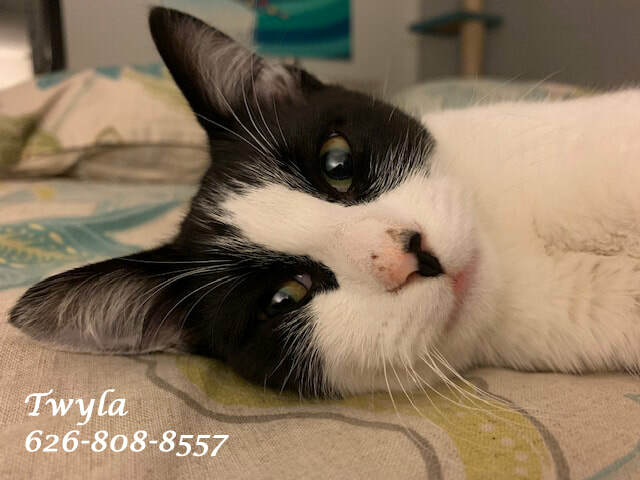 TWYLA, young female white & black. She's on our Independently Rescued page. MELODY is the best ever! See her on our Teens page. COSMO & LILY, adorable bonded pair on our Independently Rescued page. 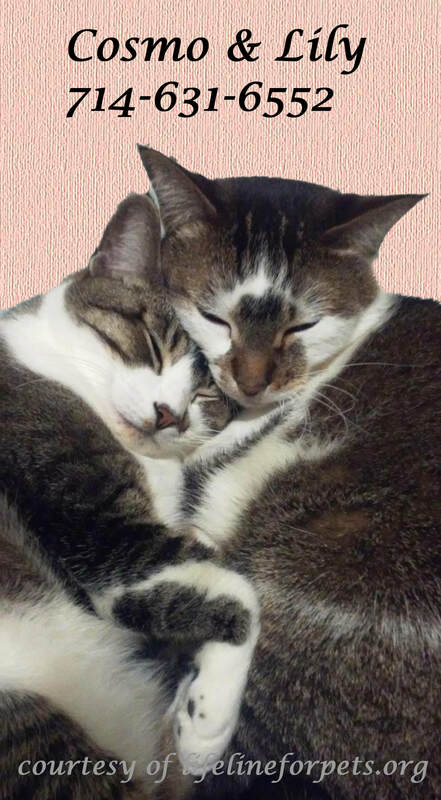 Tabby Twins, Chloe & Zoey, have been renamed Luna & Bella. Click to see their adorable videos, and then see more of them on our Teens page. Melody, 3rd pic, has 2 new videos, on our Teens page. Just click the pics here. Chloe has been renamed LUNA. Click for video. Zoey has been renamed BELLA. Click for video. 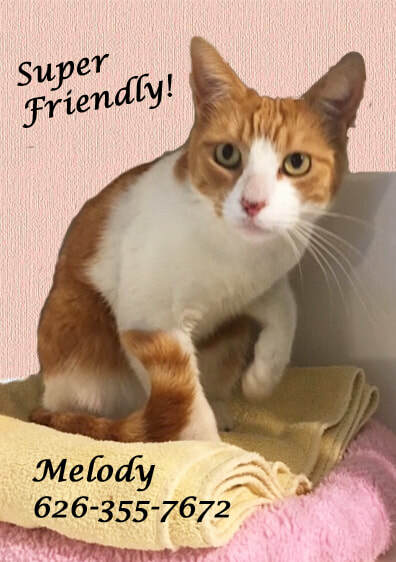 Melody is on our Teen Cats page. Click this pic for her video. RAVEN & BLINKY are soooo sweet & quiet. See them on our Teen Cats page, & scroll down. A look inside our "Den," at "Playtime at the Pad!" Catch the birdie! Click for cuteness! Your donations are 100% tax-deductable and greatly appreciated! April Showers bring May meowers! 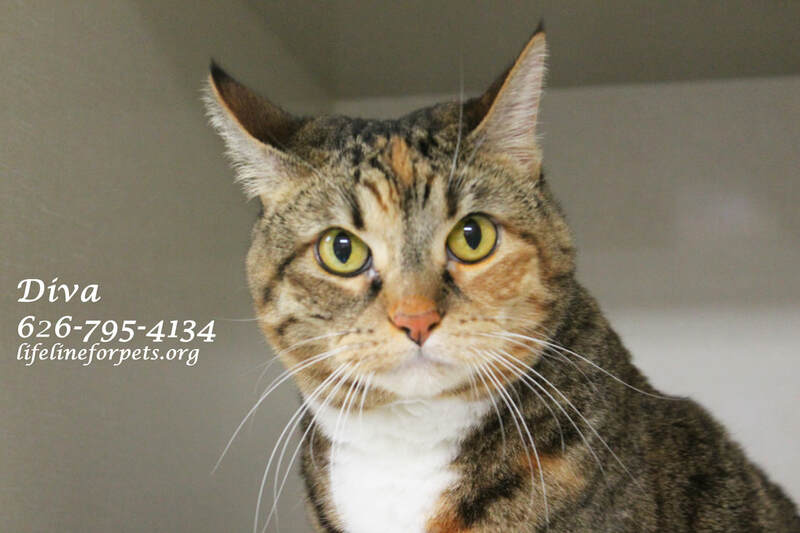 Shy Cats/URGENT: ADOPTERS/FOSTERS & SPONSORS NEEDED! If you saw the Captain Marvel movie, you saw the cute orange tabby who surprised everyone with his super powers! Molly is like that! She’s usually sweet and innocent, but quite a force at times! She would make a great superhero kitty! She’s smart, strong, & powerful, even without photon blasts! A loving, comfortable, forever home is what she would like to protect next! She will welcome head and neck scratches from you, but always on her terms! Superhero Molly prefers working alone, as other cats would cramp her style, and would do best with adults only. Take her home and unleash her superpowers! Twins LADY BUG & HOPPER are AVAILABLE. See our Young Cats page. TUCKER is AVAILABLE. See our Young Cats page. LITTLE RED is AVAILABLE. See him on our Independently Rescued page. See more of Supergirl Molly on our Young Cats page! MOWGLI & SAMARA are absolutely PRECIOUS! MICAH & LEO are AVAILABLE. See them on our Young Cats page. BONGO & GYPSY are AVAILABLE TOGETHER. See our Adult Cats page. Raven & Blinky are two of our "shy but sweet" cats who would greatly benefit by being in a foster home together. We currently have about 30 cats of all ages. We are in desperate need for volunteers who can provide temporary foster homes OR who can sponsor a kitty or two. 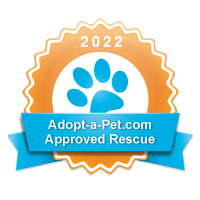 If you are looking for a way to make a difference in the pet overpopulation problem, this is it. If you have room in your home and in your heart to foster until placed into a permanent home, please contact us. There is no greater feeling than knowing that you had a part in assisting to get these homeless kitties into their forever home, while at the same time enabling us have room to take in another . Got a question? Want to be on our email list to stay in the loop? We don't send out a lot, and only important announcements. You can always easily unsubscribe. We're proud of our seal of status on GUIDESTAR, the world's largest source of information on non-profits. 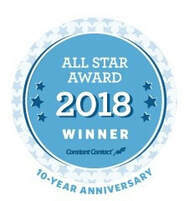 We've been All Star Winners since 2015! We are proud members of the Arcadia Chamber of Commerce and have also been honored by the Arcadia Association of Realtors. Pasadena Courier, Professional & Affordable Same Day Delivery Service"
Want to get FREE PR? 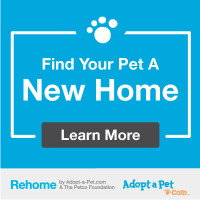 Or, maybe you already have enough pets but still want to help? Just sponsor one of our kitties! Tell me more about SPONSORING! *"It's all about saving lives. Each life matters.